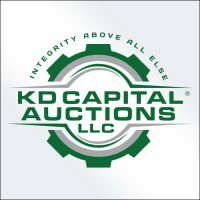 KD Auctions has over 100 years of combined experience in market place knowledge, machine tool equipment valuations, international experience, preparing machinery for viewing, marketing and selling, making KD Auctions the right choice for your next auction. 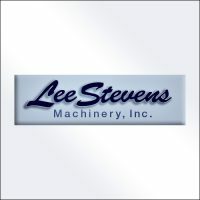 For close to 70 years, Lee Stevens Machinery, Inc. has been providing solutions to manufacturers worldwide for their machine tool needs. 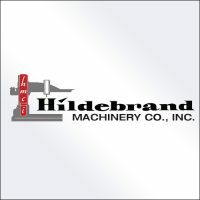 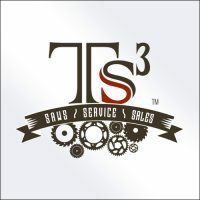 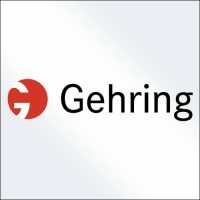 Their services range from buying and selling used machine tools to appraising, brokering, marketing, leasing and financing production equipment. 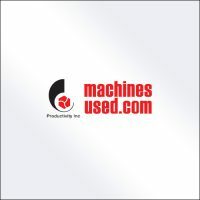 Machinesused.com is a stocking dealer of quality used machine tools and industrial machinery. 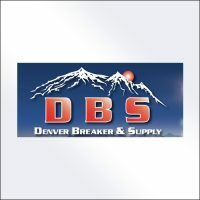 New purchases, trade-ins, and consignments are added frequently. 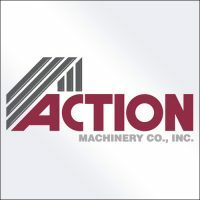 Whether selling machinery, industrial equipment or entire manufacturing facilities, Machinesused.com offers one of the best returns on your assets. 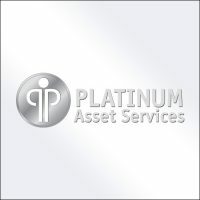 Platinum specializes in appraising, selling and financing industrial manufacturing machinery and inventory. 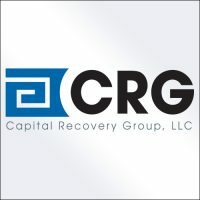 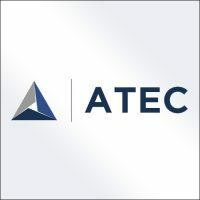 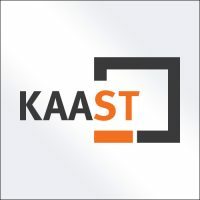 Their team spans generations and comprises a group of unique individuals who provide creative and personalized asset management solutions to their clients. 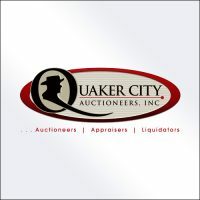 QCA is a third generation full-service industrial and commercial auction, liquidation and appraisal company with over 85 years of experience in buying, selling, auctioning, appraising and liquidating all types of machinery, equipment, and real estate. 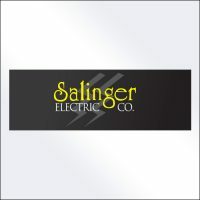 Salinger Electric offers bus ducts, bus plugs, circuit breakers, switchboards, transformers, and more. 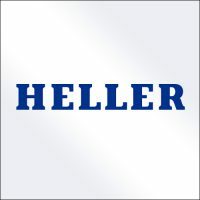 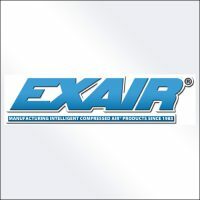 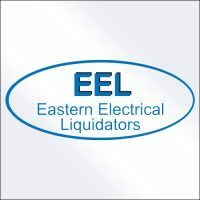 Their support staff is always there to help with their high quality electrical products that the carry for their customers. 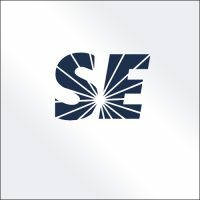 Select Equipment Co. stocks new, custom engineered, and professionally remanufactured MCC buckets and motor control center parts. 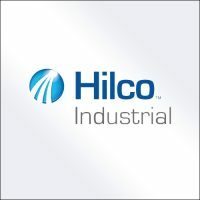 They can also integrate new components into existing MCC’s such as: soft starters, VFD’s and automation products to meet demands of modern facilities. 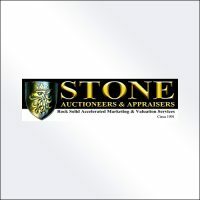 From manufacturing and transportation equipment to inventories and real estate, Stone Auctioneers & Appraisers’ specialized training and affiliations allow them to offer asset marketing, appraisal and consulting services in plastics, metalworking, construction, transportation, and more. 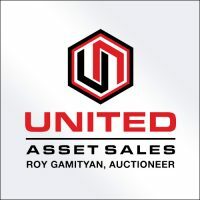 United Asset Sales specialize in serving all size machine shops and metal fabrication facilities, financial institutions, corporations and individual businesses. 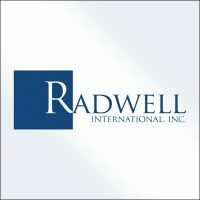 They access the highest return on valued assets, with a strategized disposition plan, expertly crafted targeted marketing and precise execution.